The success of any treatment program is typically determined by how well their clients or patients can implement new skills and strategies once they return home. After the investment of time, money and expertise, the success of the program lies in the client’s ability to follow through with aftercare recommendations. by supporting your clients returning home from treatment. We help clients follow through with aftercare plans, appointments and to establish healthy and productive lifestyle practices. Ultimately, programs are judged by how well their clients do following treatment. Coach-Mentors can help ensure that your clients have the best chance of success. By referring to Coach-Mentors or partnering in a more formal way (ask us how), your clients will have one of our trained Coach-Mentors help them implement the aftercare and treatment recommendations made by your program, and ensure that they are able to incorporate what they learned in treatment into their daily lives. Coach-Mentors works directly with the client at home and/or in the community, right where the challenges and struggles can occur. Coach-Mentors helps ensure improved and extended adherence to aftercare plans (as well as new treatment goals) preventing relapse and ensuring long term success. Additionally, once your client is home we help make certain that any professionals providing after-care treatment are well informed about the successes and challenges the client is experiencing on a day to day basis, thus helping them provide the most effective treatment. 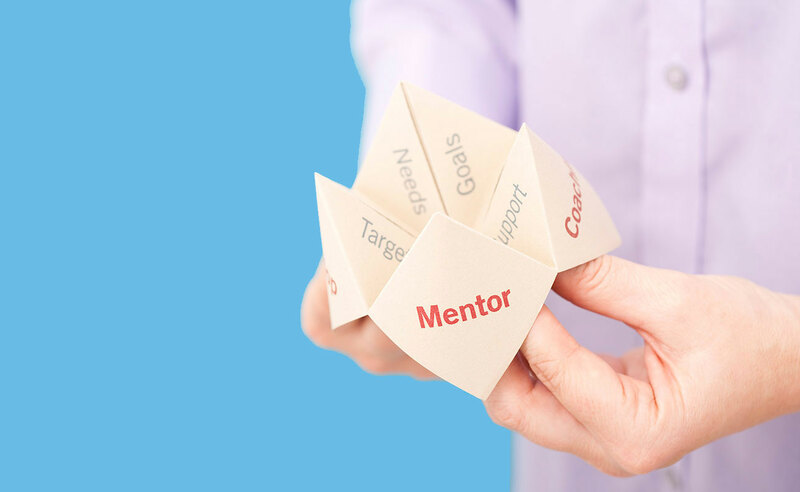 Coach-Mentors are energetic and confident non-clinical professionals who help operationalize your client’s treatment goals. They are skilled at inspiring and motivating others with a background in understanding your client's unique needs and requirements. What is the Role of a Coach-Mentor? Coach-Mentors helps clients put into practice the goals they are working on in therapy or have worked on in a program by providing practical assistance in everyday life between therapy sessions or post treatment. Coach-Mentors provides a caring, helping hand, and practical and experienced assistance to help clients make the changes in real life that are part of their discharge plan or part of on-going work in therapy. Coach-Mentors has been recognized as a critical part of an after-care support team because of our unique “in real life” approach. Because we support the goals of the program and treating clinician(s) and we are working with clients in their every-day circumstances, we are uniquely positioned to ensure that all professionals with a vested interest are kept apprised of the clients real life issues and progress. Our mission is to execute YOUR plan. We see ourselves as working for you - much like Coach-Mentors being an extension of your program that follows your client home. We are less formal and more casual, yet still professional and supportive. We are more individualized and affordable. Achievement and goal-oriented, Coach-Mentors focus on getting things done, on accomplishing the task at hand and supporting success. We invite programs to explore the distinct advantage that Coach-Mentors can play in supporting your treatment efforts, the success of your program post-treatment and most importantly, the long lasting success of your clients. Contact us today!